Kelly at View Along the Way came up with the idea of doing a "hey girl" linky where crafters create a photo along the lines of the "hey girl" meme. I thought it was a genius idea, but instead of using photos of my husband (who is smokin' hot) I decided to share with you the little dudes in my life instead. Because these are the guys who have to put up with running to the craft store, with me! I love me some babies, but did you have to describe your husband as smoke'n hot and then NOT post a picture? That is like a form of torture! 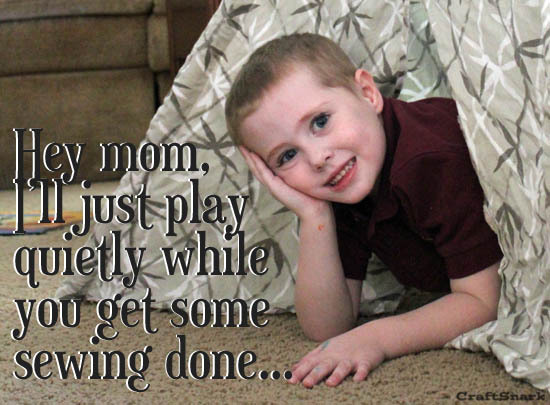 If only kids would be so cooperative, right? Memes are like a fun little dreamland. We should do them more often. Cute kids! Thanks for joining! Aww how cute are your memes?!! Definitely adorable, I love the pics! Having a blast at this party! 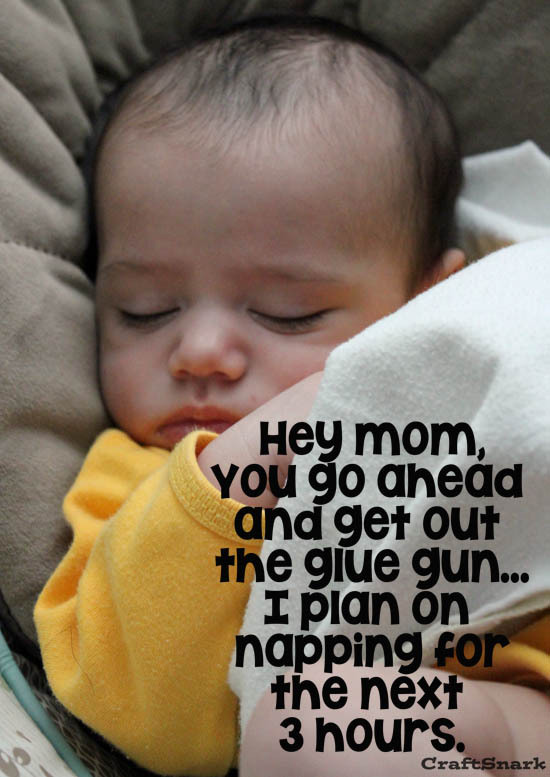 LOL I remember those days....I prayed for three hour naps! SO cute! Oh a three hour nap! Just the very THOUGHT of that has me swooning. *siggggghhhh* :) Good thing they're cute, amiright? :) Thanks so much for linking up, and for the laugh! I'm going to show your kids' memes to my kids and tell them that's what normal kids do.